Please call the Senior Information Line (209) 558-8698 or toll free 1-800-510-2020 if you prefer a hardcopy be mailed to you. 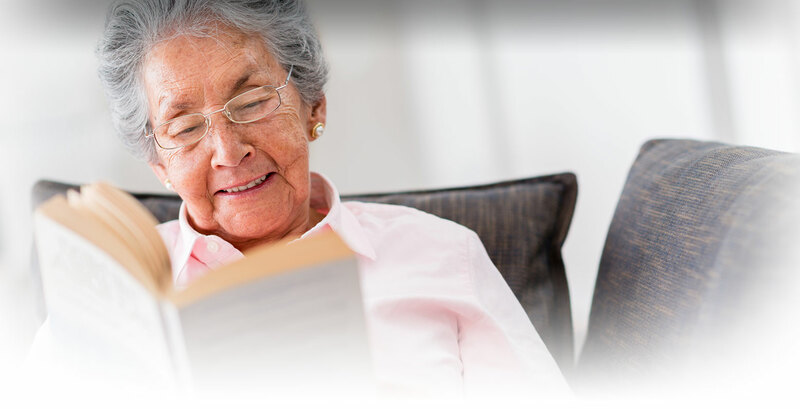 Section 8 housing and Subsidized affordable housing for Low-income seniors. Includes information for Conant Place and Downey Terrace in Modesto, Las Palmas Estates in Patterson and Edith Kirk Richards Senior housing in Waterford. Many cities have home repair loans and or grants for low income seniors and families. Please call the Senior Information Line for more details for more details 209 558-8698. 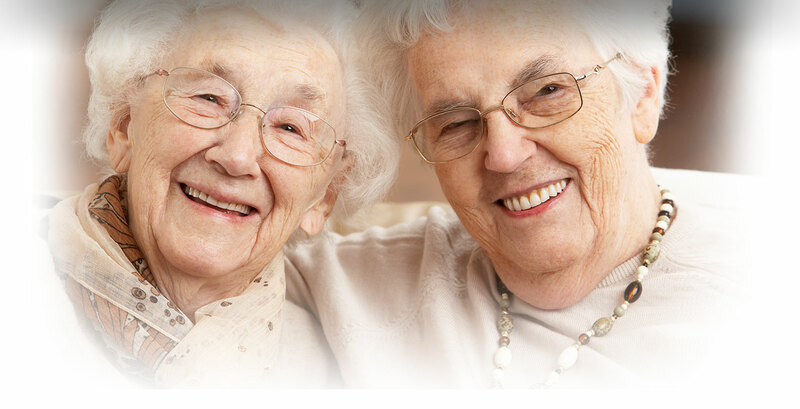 Non-profit organization dedicated to helping seniors. 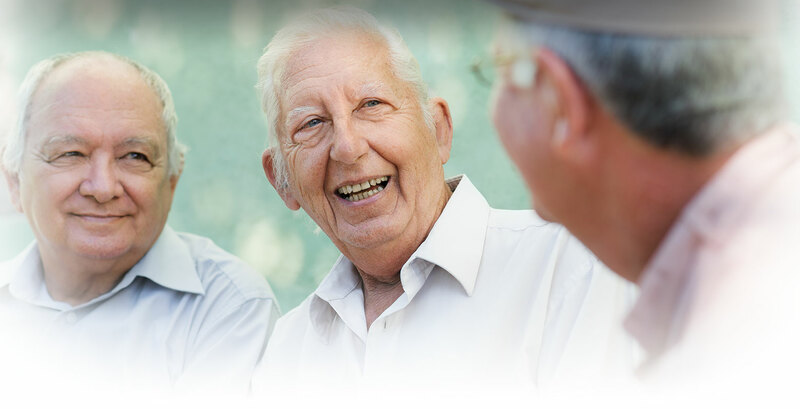 Emergency financial assistance managed through Area Agency on Aging call Senior Information Line for more information.